Minas Zistatsis - Certified Master Tailor and Designer will transform your look for any event. Designing custom men's clothing and custom suits, a single piece, or assisting as you choose from an exceptional inventory of fine men's wear, is our specialty. We offer a selection of the world's latest fabrics in ready made or bespoke custom design services. At Brother’s Tailors & Clothing Co, we meet you at your price point and invite you to explore and express your unique style with the best custom tailor in Phoenix. Thirty years of experience has transformed Minas into the fashion artist he is today. 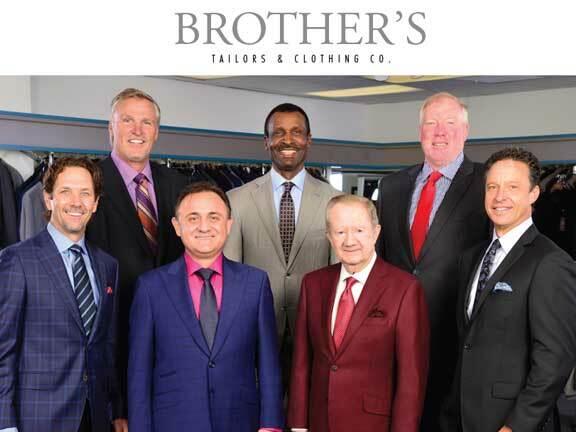 With an eye for distinctive style, Brother's Tailors in Phoenix offers both classic and contemporary men's suits enhanced by world-class custom tailoring, alterations and fitting services. The best service in men's clothing. Top Rated Men's Clothing Store. Brother's Tailors & Clothing Co. provides the latest styles of men's suits made with the best fabric; custom made and ready-to-wear. Raise the bar in the world of men’s contemporary European fashion with a custom suit from Brother's Tailors in Phoenix. With an unerring eye for design and style Minas selects and recommends, cuts and creates extraordinary statements with men's clothing that has served the Phoenix area for decades. 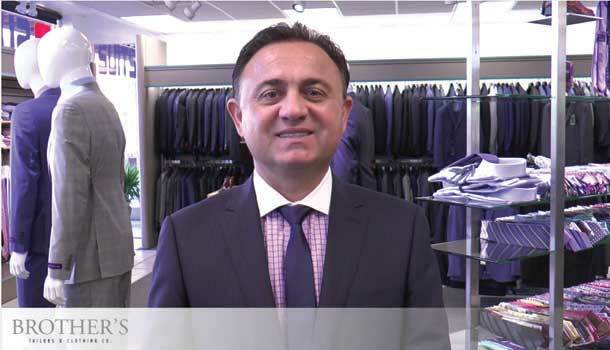 For over 30 years, our custom tailor, Minas has nailed it – repeatedly winning "Best Custom Tailor in Phoenix" awards from multiple outlets year after year. Providing the discriminating dresser with wardrobe selections that confer edge and attitude for years to come. Challenge yourself - confront your world in style…. We also offer Custom Dress Shirts and Sport Shirts. Brothers Tailors & Clothing Co.